We have recently started on site at Lexington Gardens, a prestigious development in Nine Elms. The 12 storey Bellway Homes development consists of 1, 2 and 3 bedroom apartments, concierge, media room, roof gardens and a private gym. The development is planned to be complete and ready for residents by Spring 2020. Nine Elms is currently undergoing a major £15 billion regeneration and several other residential developments are already in progress at Nine Elms. 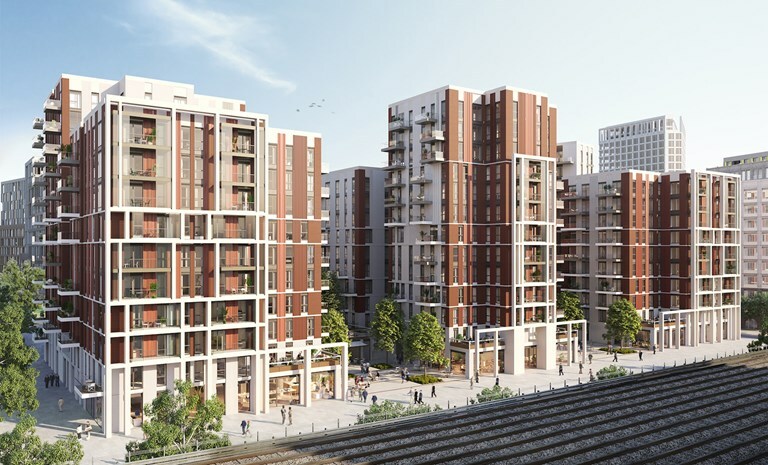 We recently completed the sprinkler system install at The Residence, another Bellway Homes project, and we have also secured the contract for Switch House East at Battersea Power Station.